I am thrilled that my Sweetie Petites are featured in the Ultimate Holiday Gift Guide of the latest edition of fab online magazine lmnop. You can subscribe to lmnop here (it's free! 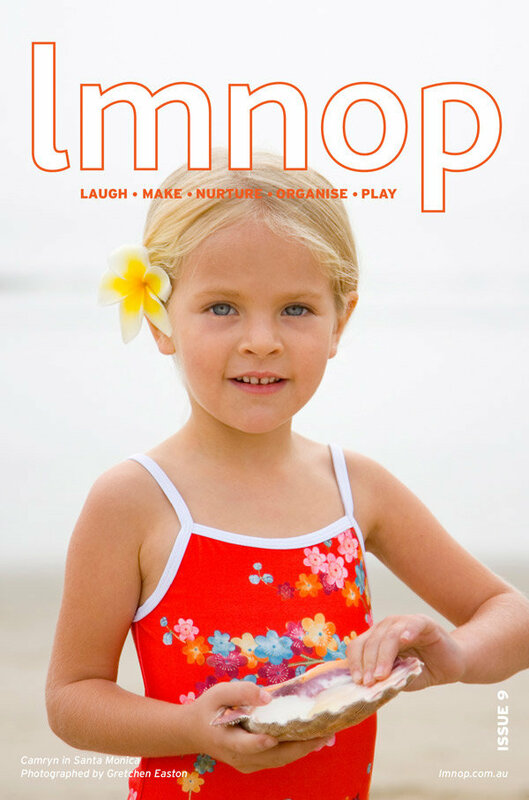 ), and download the latest lovely issue here.